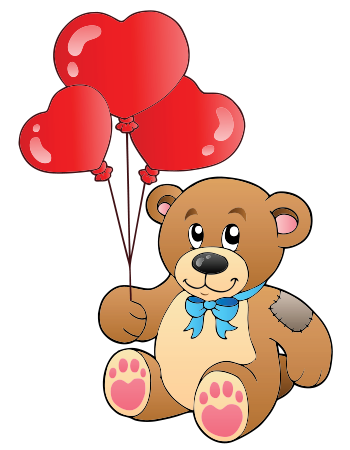 Tell someone wonderful that you love them when you post this bear on their timeline. 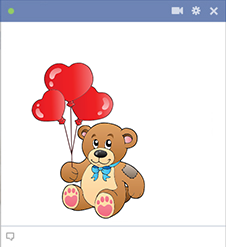 Holding its eye-catching red balloons shaped like hearts, this bear will spice up Facebook. Our emoticons are attention-getting and will ramp up the interest level of all your posts. Try it and see the responses you'll get from friends.